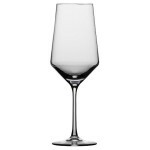 Schott Zwiesel Tritan Pure Bordeaux 6-Pk (P/N 112 420). 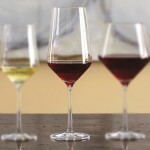 The Pure Collection is a contemporary adaptation of classic wine varietal glass shapes. These glasses are strong and durable "dishwasher safe" and crafted from safe lead-free titanium crystal to keep them lustrous for years to come. 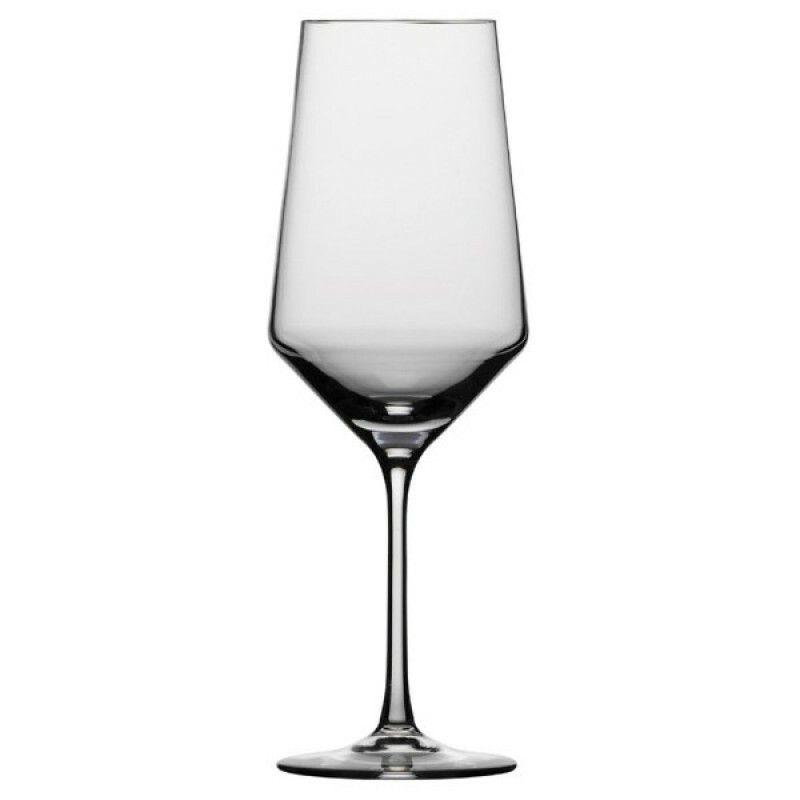 Crisp, geometric lines makes this titanium-based crystal Bordeaux glass the most beautiful and resilient in the world.